If you want a roof that is beautiful, stylish and extremely durable, zinc metal roofing might be the perfect solution. 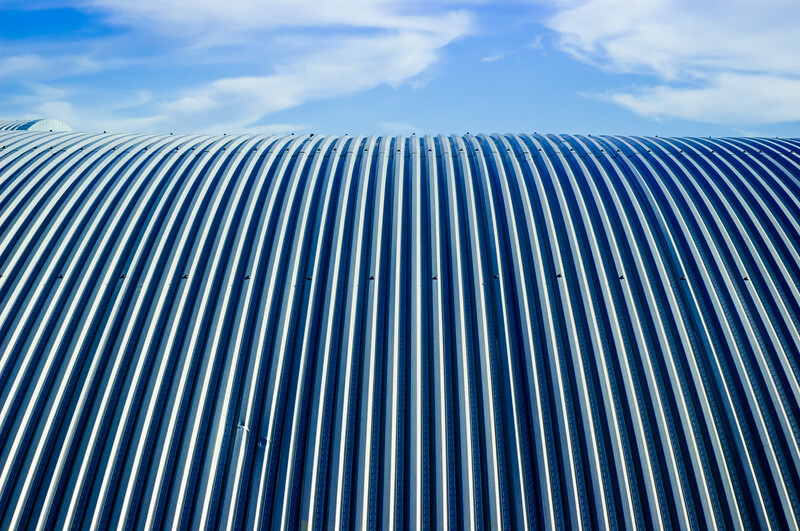 While there are many metal roofing options, zinc has the benefit of design versatility, and since it is easily shapeable, it can be molded into creative designs that are impossible with other roofing materials. If you are looking for a unique and beautiful roof to enhance your custom home building or remodeling project, here are some reasons to consider zinc roofing. Zinc offers a beautiful, aesthetic appeal. In addition to offering simple beauty in form and color, it is ideal for use in complex architectural designs. Zinc can be shaped and formed into appealing and artistic curved designs, while retaining durability and function. Zinc makes an excellent choice for use around entryways, chimneys and windows, as well as the main roof material. Zinc is strong, durable and stands up to rain, sleet and snow. Not only is zinc corrosion resistant, if it is damaged or scratched it will repair itself over time as the surface patina matures and fills in small imperfections. Zinc’s special ability to resist rust and corrosion comes from its chemistry – when zinc is exposed to moisture or carbon dioxide – basically, our atmosphere – it forms a layer of zinc carbonate on its surface, which protects it from corrosive processes. When properly installed and treated, zinc’s durability means very little maintenance is required over its sixty-plus year lifetime. However, zinc should not be installed in salt water coastal environments with low rainfall where salt spray is common as salt on its surface can damage the zinc over time. It is a great material for our desert climate and its beauty is only enhanced by a desert landscape background. You may not think of zinc when you think of eco-friendly roof options. However, zinc has a relatively low melting point, and therefore it takes less energy to produce in teh manufacturing process. Also, the materials used in a zinc roof are completely recyclable. 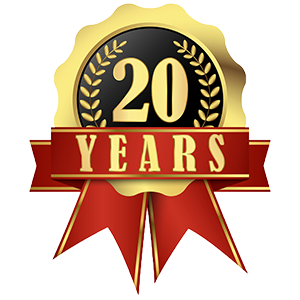 Zinc roofing is not just something you purchase for use today; it is a long-term investment in your home. In addition to adding beauty, it adds value that will pay off for the life of your home including lower maintenance expenses versus a shingle or tile roof. If you decide to sell your home one day in the future, you will find that a zinc roof adds value and makes your home more appealing to buyers. If you would like to learn more about zinc roofing and how it can benefit your home or place of business, call or contact us at Prestige Roofing today.